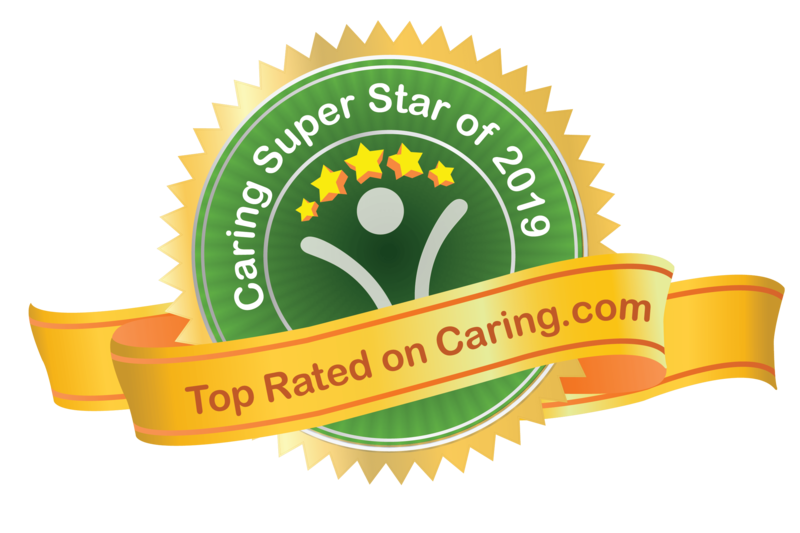 "Caring Star of 2018" for Service Excellence in Assisted Living. 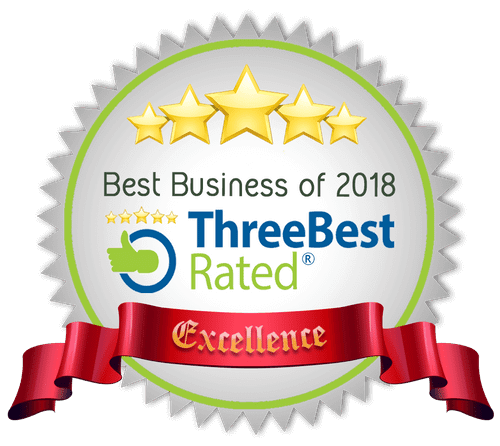 San Antonio, TX – 11/16/17 — NewForest Estates is pleased to announce it has been selected as a "Caring Star of 2018” for service excellence in Independent Living. 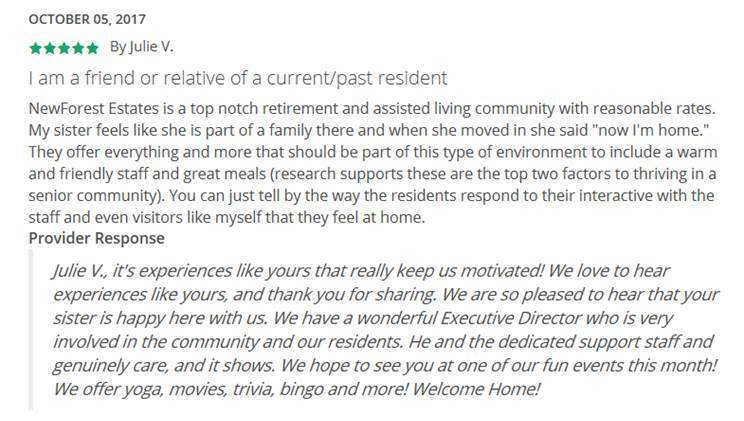 In ratings and reviews from family caregivers and cognitively healthy older adults NewForest Estates earned a 5-star consumer rating (the highest possible score) within the last year, while also having a high volume of positive reviews and meeting other qualifying criteria for this national honor. 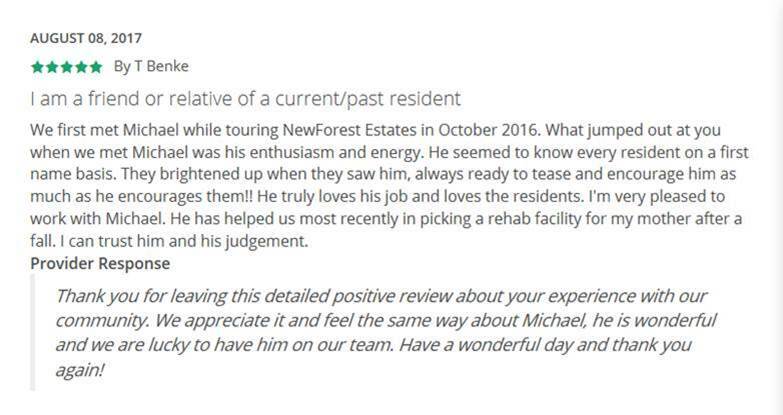 NewForest Estates is among 267 Caring Stars communities across the country for 2018. 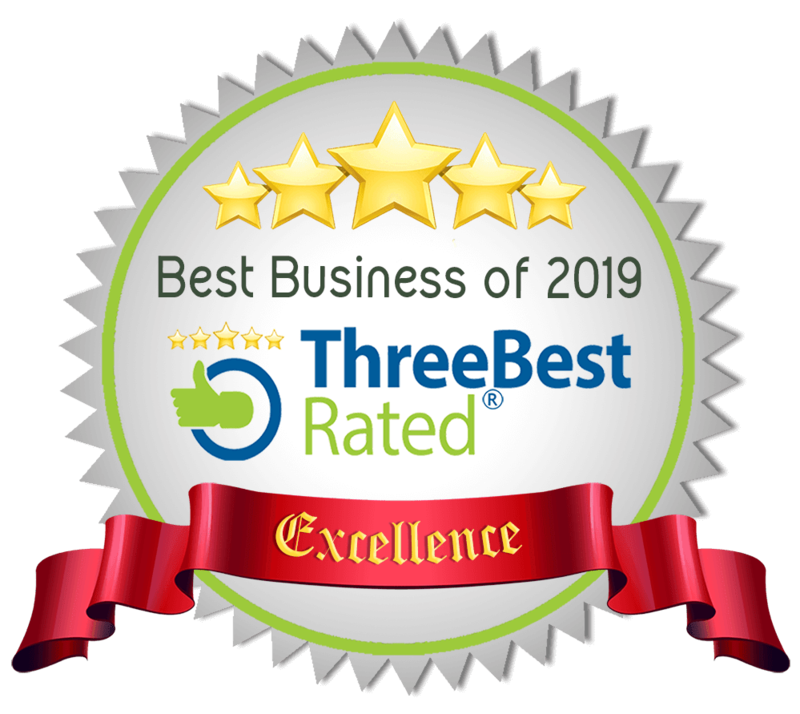 "Congratulations to NewForest Estates for achieving this award after earning accolades from residents and their loved ones on Caring.com," said Karen Cassel, Caring.com CEO. "This important milestone speaks volumes about the positive difference Pacifica at NewForest Estates is making in serving older adults, and we join with the local community in celebrating their accomplishment."